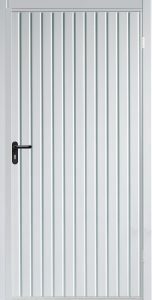 Personnel doors or garage side doors are available in a range of materials including Steel, Timber & Aluminium. 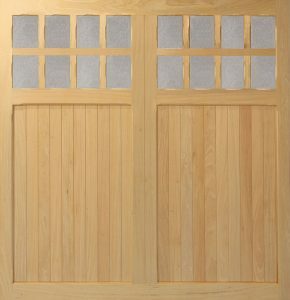 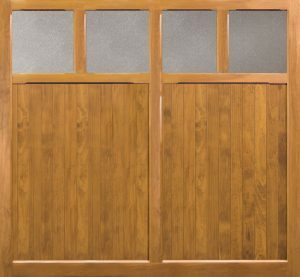 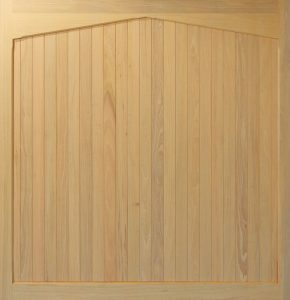 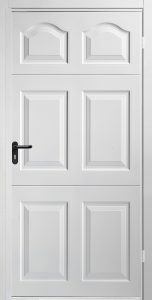 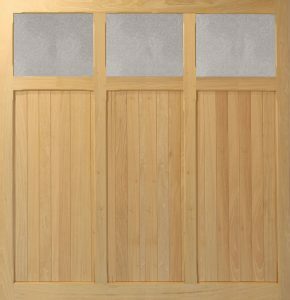 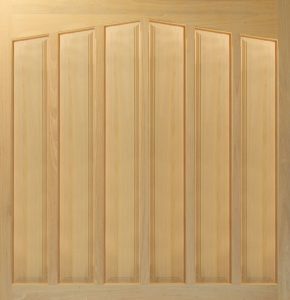 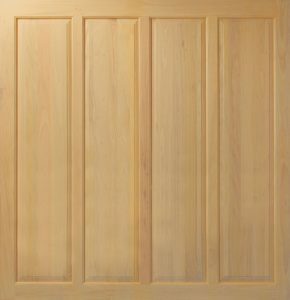 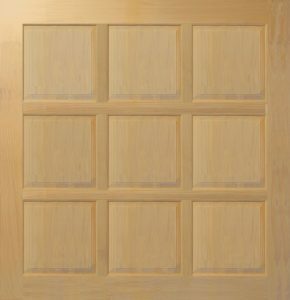 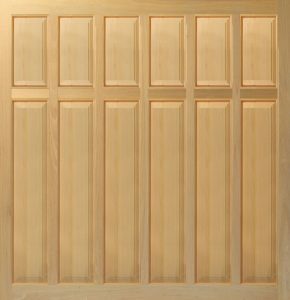 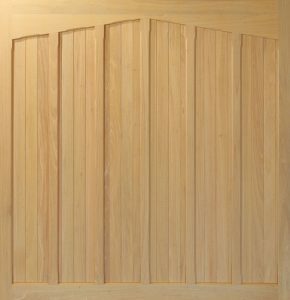 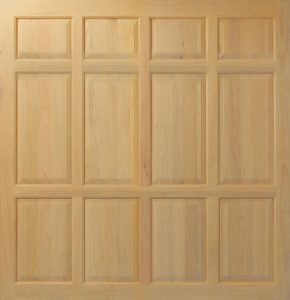 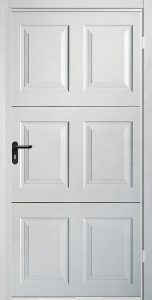 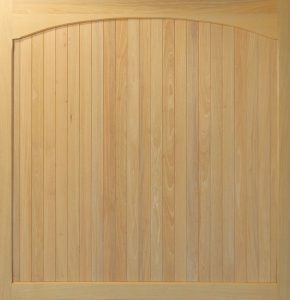 The doors are nearly always available in a range of styles which are designed to complement your choice of garage door. 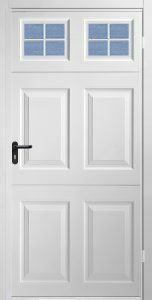 We offer doors from major garage door manufacturers including Hormann, Garador, Woodrite & Teckentrup / CarTeck. 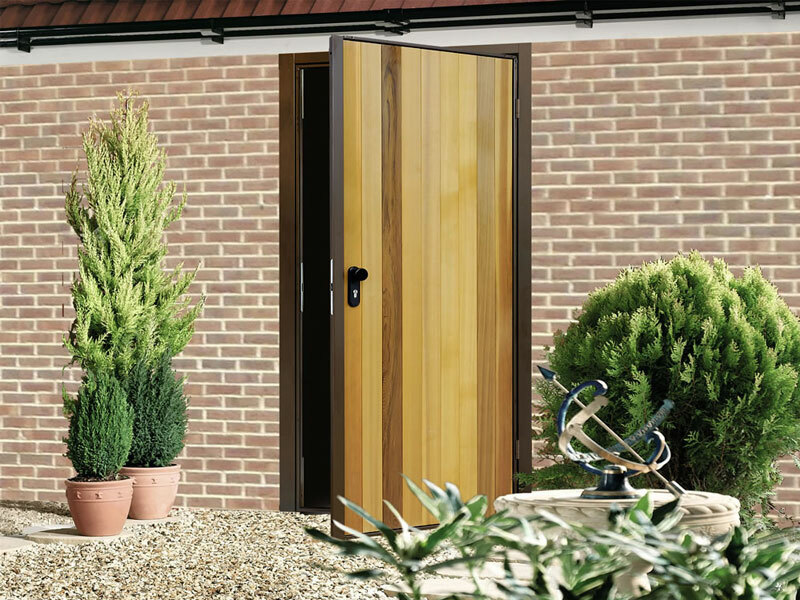 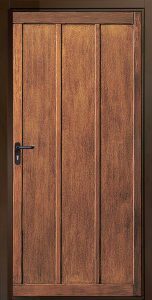 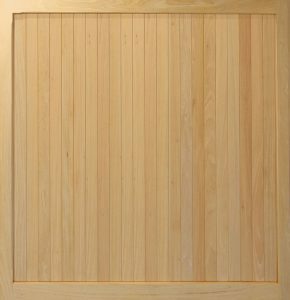 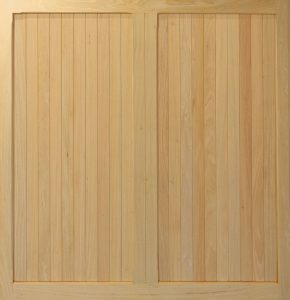 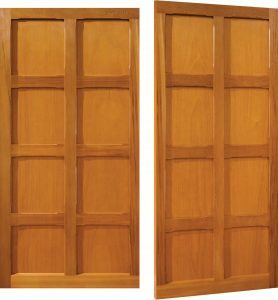 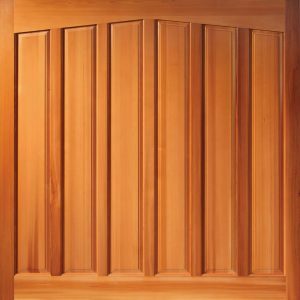 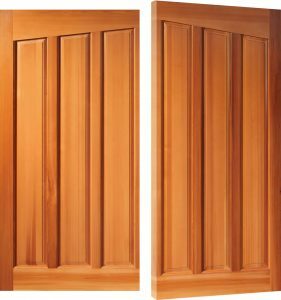 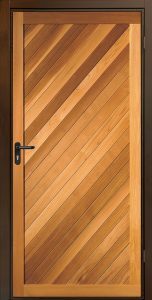 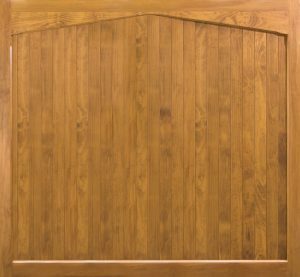 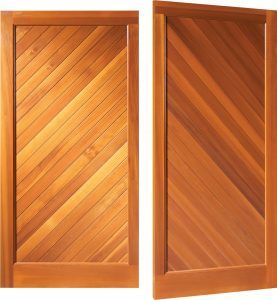 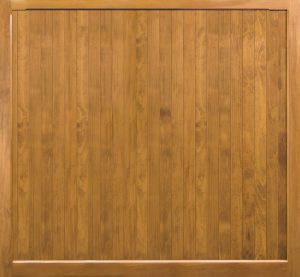 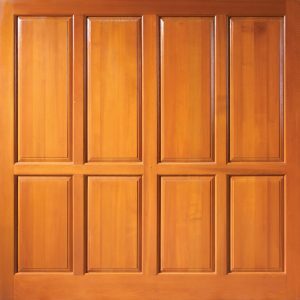 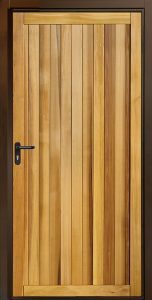 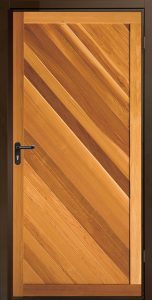 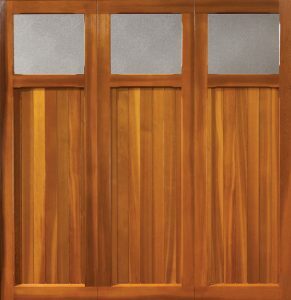 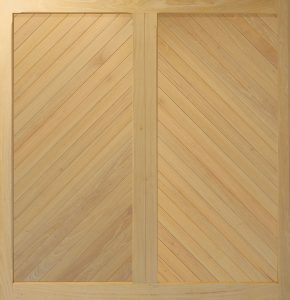 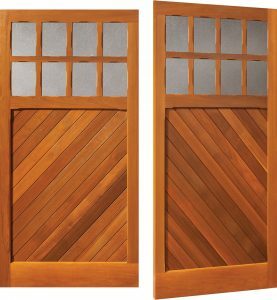 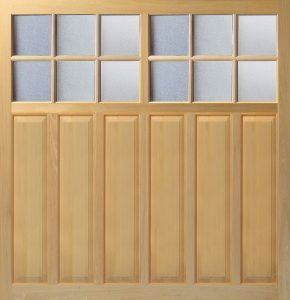 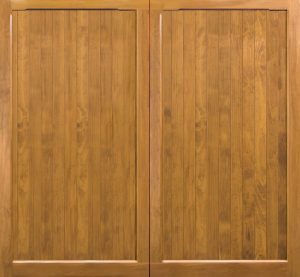 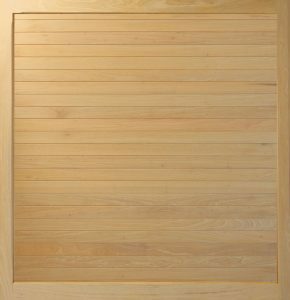 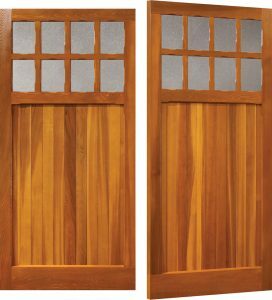 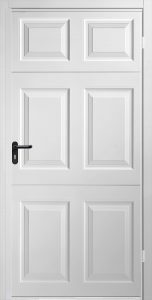 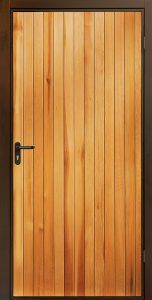 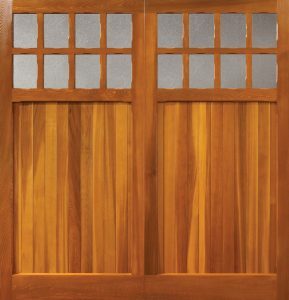 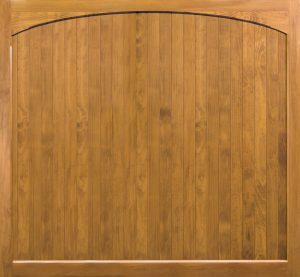 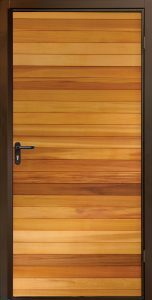 Whether choosing a steel personnel door to match your Garador Steel Up & Over, or a personnel door that will perfectly match your new Woodrite timber door, you will find a variety of colours and finishes to suit every situation.